#3 CREATE AN EXPERIENCE EVERYONE ENJOYS. Practice #3 from Everyone Communicates…Few Connect - Create an experience everyone enjoys! 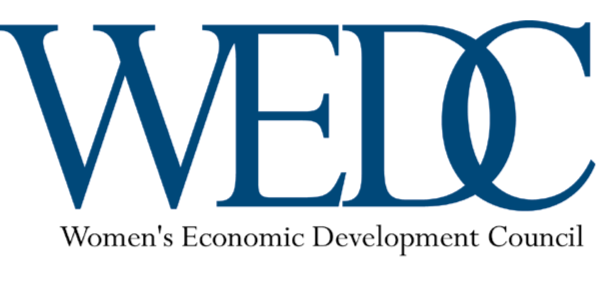 The WEDC Mentoring Committee has planned a fun meeting where our members can connect better than ever. We will play games, be silly and CONNECT to each other, our book, and our organization. Our members have said they want to have more time to CONNECT – well this meeting is totally devoted to connecting to each other. Come have a BLAST with us! 1. Take responsibility for your listeners – and focus on capturing their attention and retaining that attention throughout by doing memorable things. 2. Communicate in your listener’s world – put your thoughts into terms they will relate to. 3. Harness a great beginning – which captures their attention from the outset. 4. Activate your audience – literally. 5. Have one memorable phrase which will continue to resonate – long after your presentation has ended. Deadline to register is NOON Monday September 7th. Due to the OVERWHELMING demand for attendance for our meetings PLEASE respect this deadline.